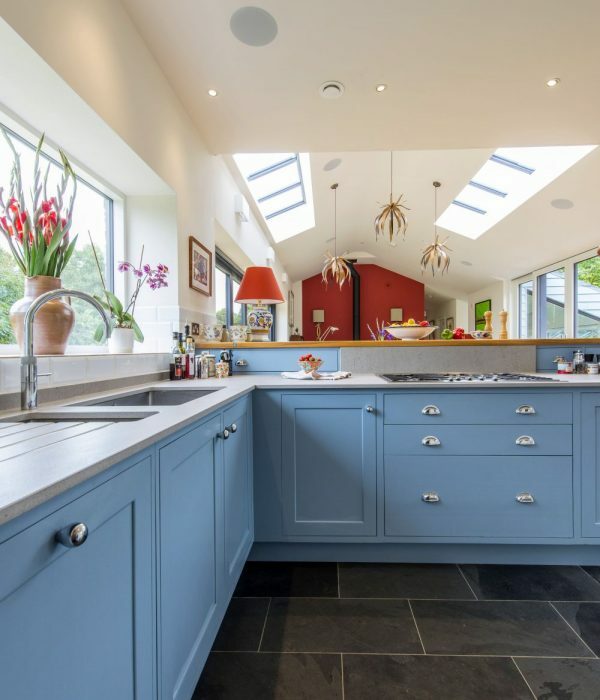 This is a free service for anyone looking for some simple and straightforward advice on how to improve the lighting in their home and how to achieve the right look and feel. One of our trained Lighting Consultants will spend time with you to discuss and understand your project and guide you towards the right direction with free and impartial advice. 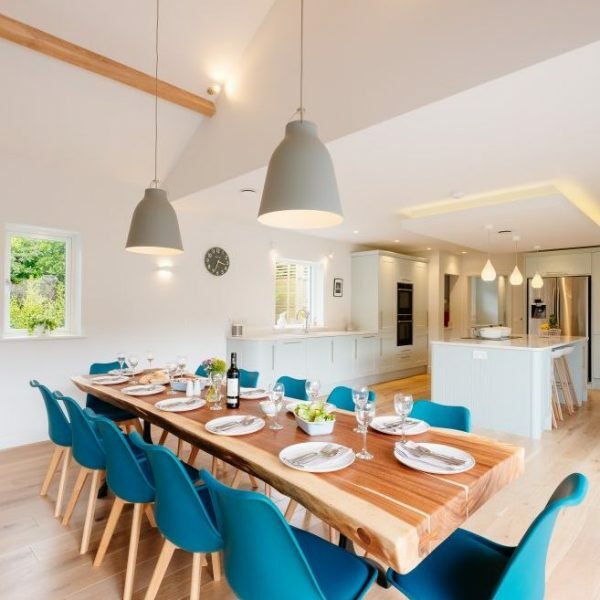 Specialists in lighting design, the team at Amos Lighting + Home are dedicated to help you achieve the impact inspirational lighting can have in your home. 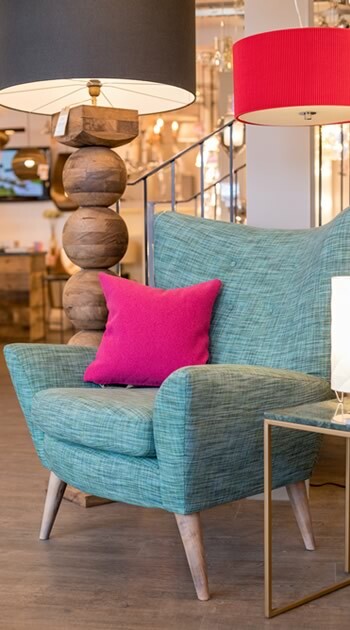 With the experience to enhance and illuminate, our creative experts will guide you with knowledge, impartial advice and a bespoke design to fully transform your space. Our Light Touch Design Service is recommended to clients who a lighting scheme for their home, but need don’t require detailed and fully scaled AutoCAD plans. Lighting is one of the least understood aspects of design but is known to have one of the most transformational effects by creating the finishing touch for every space. Our Comprehensive Lighting Design Service is most suitable for clients undertaking larger or detailed projects, often involving an architect and/or interior designer. Working with you from the early stages of your project, we help develop creative and truly original lighting – an integral feature of your home.